Intel unveiled their new cpu codenamed "Devil's Canyon" at the Game Developer's Conference. The new Core-i7 extreme edition will feature 8 unlocked cores for over-clocking , 16-threads and will also support the latest DDR4 memory standard, which brings much higher transfer speeds and lower power drain than DDR3. Along with a better thermal interface, all that will enable significant over-clocking and performance enhancements, according to Intel. Intel also announced a Pentium Anniversary Edition cpu with unlockable cores and revealed the portable all-in-one device shown in the following video. Lastly, Intel revealed it's 5th generation unlocked Broadwell 14-nanometer processors with IRIS graphics. 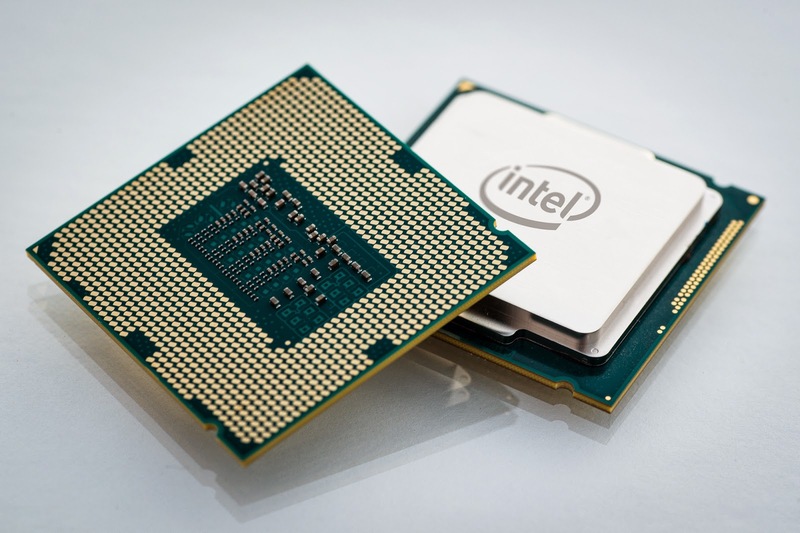 The 8-core cpu will be available mid-2014 followed by Pentium and Broadwell.